According to the World Health Organization, tobacco use is the world’s leading cause of preventable death. If current trends persist, tobacco will kill more than 8 million people worldwide annually by the year 2030, with 80 percent of these deaths in low- and middle-income countries. The top five cigarette-consuming countries are China, Russia, United States, Japan and Indonesia. China consumes more than 35 percent of the world’s cigarettes, with 53 percent of males smoking. This global tobacco epidemic of preventable death, and economic harm will continue to ravage countries and families around the world unless we work together worldwide with a unified voice against Big Tobacco. 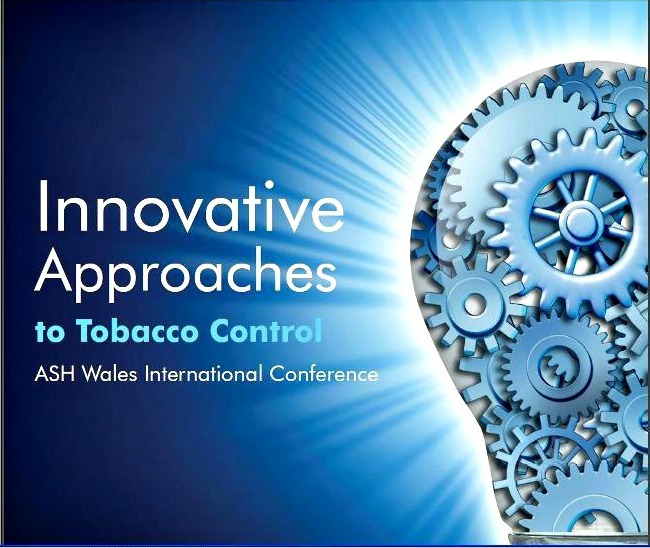 Last week, the NYC Coalition for a Smoke-Free City joined international public health professionals, smoking cessation practitioners, academics and researchers working in tobacco control and public health around the world for a two-day conference in Cardiff, Wales, “Innovative Approaches to Tobacco Control.” The conference offered a packed program of tobacco control experts from across the UK and abroad who spoke about the latest strategies, research and innovative approaches to tobacco control. Sheelah Feinberg, Executive Director of the Coalition, gave a presentation on “Coalition Building for a Smoke-Free New York City: Lessons Learned from Advocacy Campaigns.” During her presentation, Sheelah emphasized that the success we’ve had in New York City in bringing down smoking rates is rooted in population-based change. Our city has been able to reduce its smoking rate down to an all-time low of 14% because our comprehensive approach includes price increases on tobacco products, hard-hitting educational media campaigns, increase to cessation services, and bold public policy. 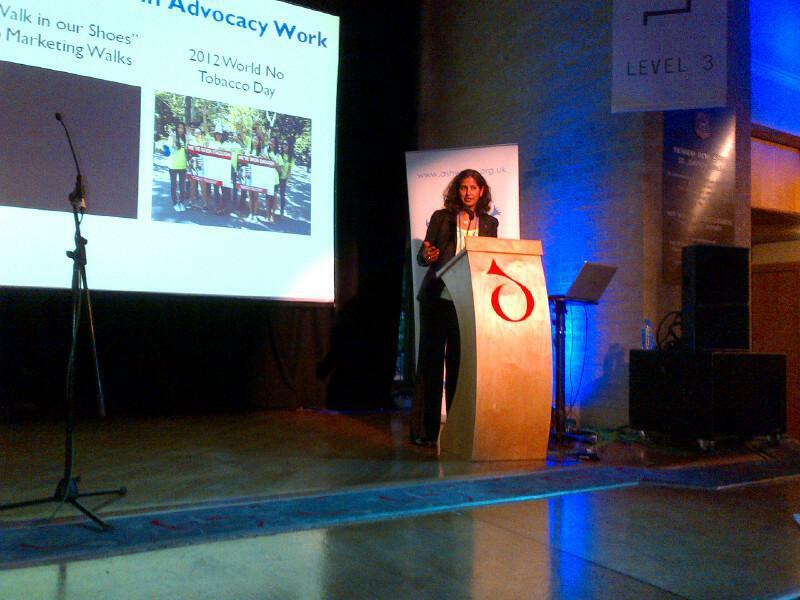 Some of the innovative programs that were featured included “The SmokeScreen” which promotes a credible anti-tobacco brand that young people can associate with and endorse and The Plain Packs Project, which raises awareness and educates parents on branded packaging of tobacco products and the impact it has on children. Thanks to everyone at ASH Wales for hosting such an informative and noteworthy international conference. This entry was posted in Coalition Building, International, New York City & State Efforts, Youth and tagged ASH Wales, The Plain Packs Project, The SmokeScreen, World Health Organization by nycsmokefree. Bookmark the permalink.